We offer creation of campaigns and loyalty programs that can be executed through e-mail, web, telemarketing or sms. 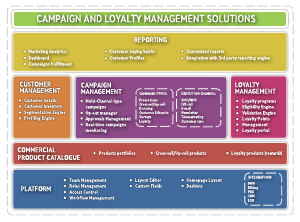 We introduce you the ITgma's Campaign and Loyalty Management solution - the marketing system for creating various campaigns and management of loyalty programs in combination with numerous modules operating in synergy from your CRM system. 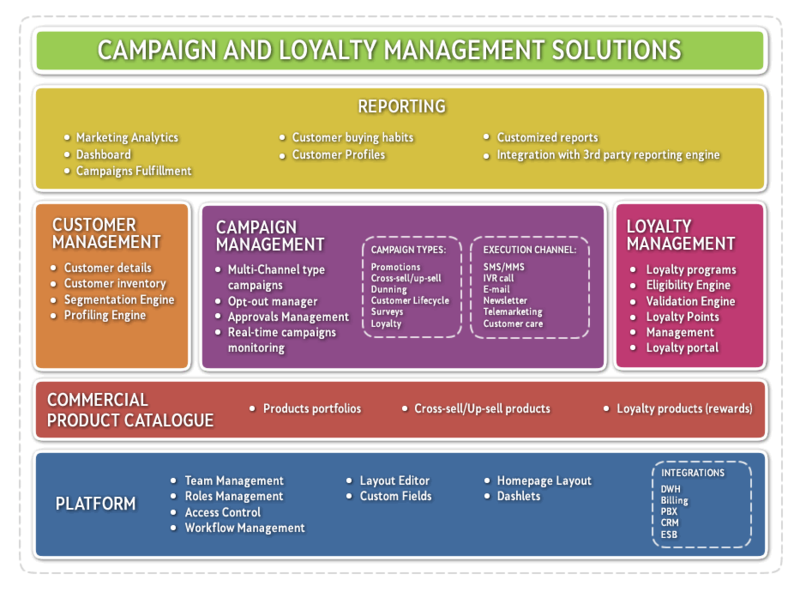 The solution is comprised of two main modules - Campaign management and Loyalty management.